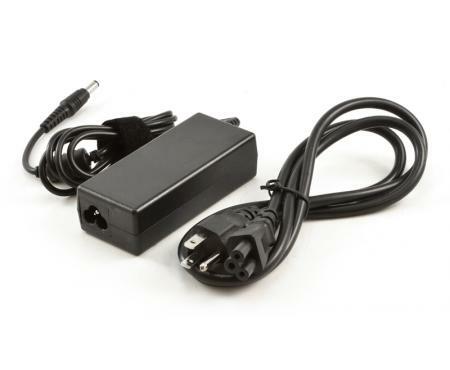 Zebra 2844 Compatible Power adapter. ***There are a lot of adapters other websites are selling that are cheaper but they are the lower amperage and won't print on the dark settings because there isn't enough power. Ours have plenty of power for the 2844 and work great!